Get away from the city bustle and relax at Geumneung Eutteumwon Beach, gently sloping into emerald waters. Soft white sand provides plenty of opportunities for sunbathing and a leisurely stroll. Stand up paddleboarding and kitesurfing make popular sports here, but the shallow waters ensure the spot remains safe for families with young kids. A popular amusement park with a zoo is just behind the beach. 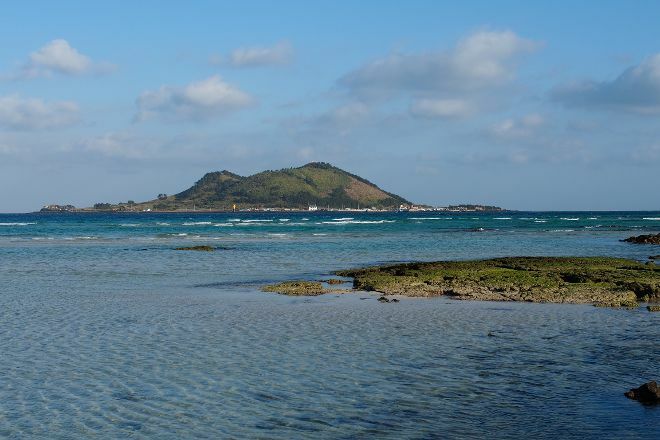 Plan your visit to Geumneung Eutteumwon Beach and a wealth of other attractions, well-known and undiscovered, using our Jeju road trip planning website . 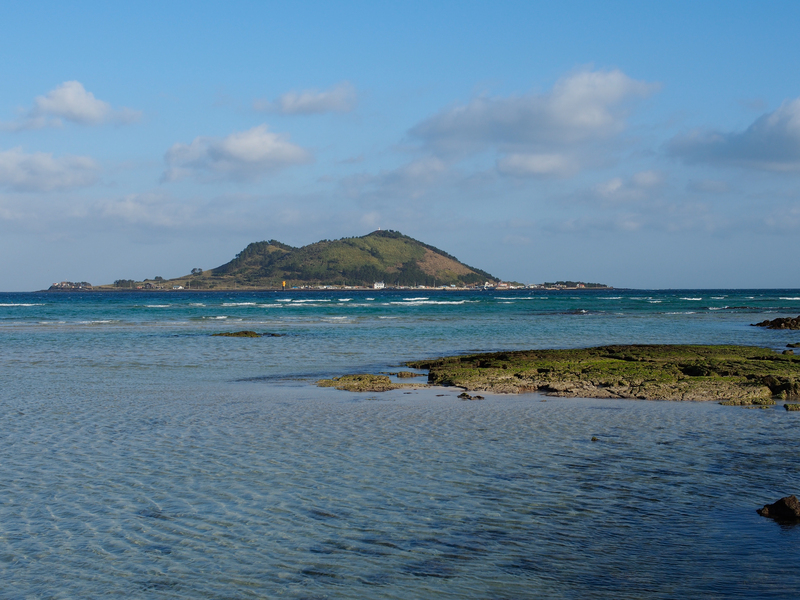 The Jeju Sea in April was a furor. The white sand and the blue sea are far from the non-transferable views. We had a great stay in this family.